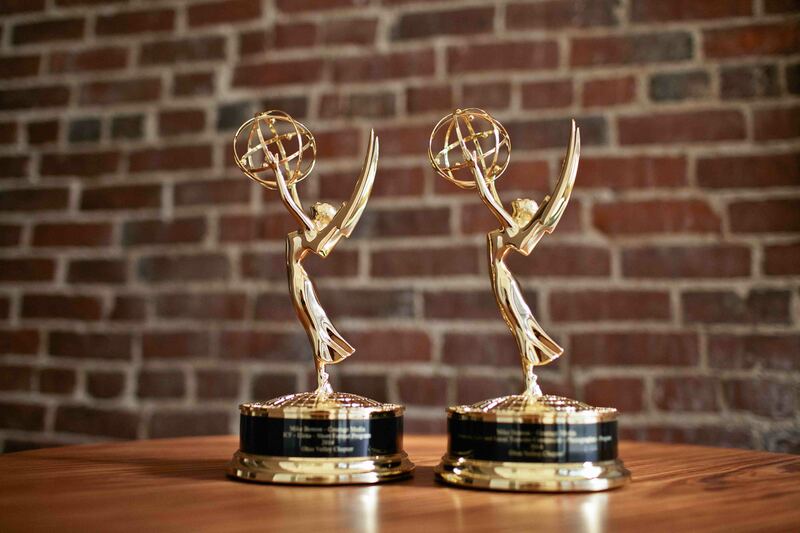 We’re pleased to announce that Courage Media won 2 EMMYs in the Ohio Valley Chapter. We were nominated for three EMMYs and were awarded two. Mike Benton won an EMMY for his photography reel for KY Life and The Local Traveler and as a producer for the ICF video for Elena shot on location in Mexico City. Below is the winning video. We were also nominated for our ICF video for Janez. Below is that video.